where you can explore the most beautiful parts of the Ozark Mountains. Here in the Boxley Valley, Ponca, and Jasper areas of Northwest Arkansas, you will find the headwaters of the Buffalo National River, the Buffalo National River park, and Ozark National Forest. It is the perfect place for your next adventure! 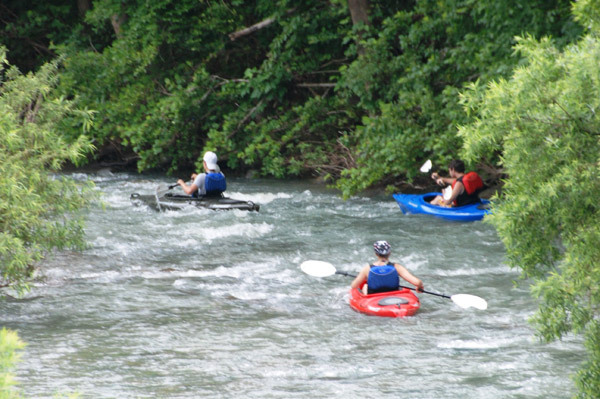 Discover all that the Upper Buffalo River has to offer! There is something to do in every season at the Upper Buffalo River. Kayaking and canoeing, caves and hiking trails, even mountain biking, ATV trails, and horseback riding! 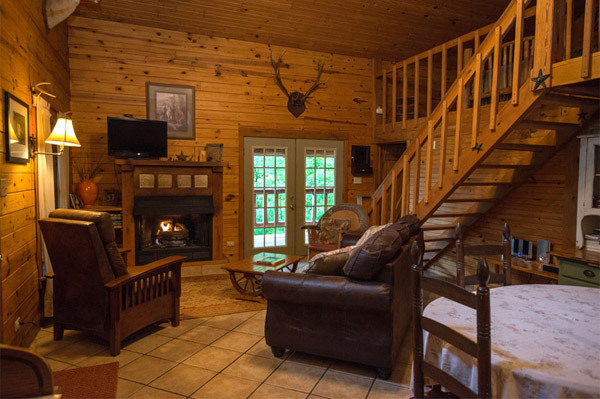 Whether you need a room, a large or small cabin, a campground or camp, or even a lodge for a large group, you’ve come to the right place. Click to explore our menu of lodging options. Please check river levels prior to your float trip. 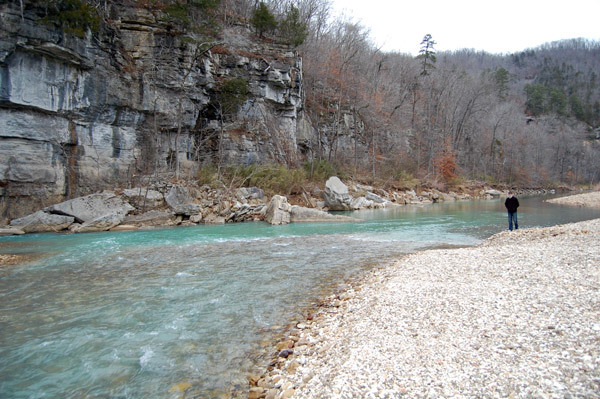 River conditions are monitored by six gauges along the Buffalo National River. This link will take you to the USGS water level map.